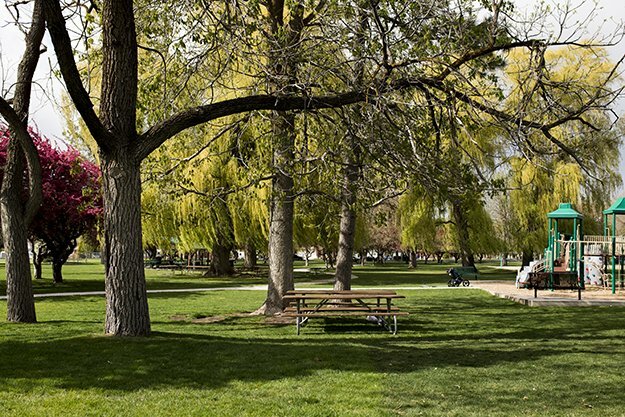 Packing a picnic lunch or dinner is a great way to get your family outside and spend time together this summer. 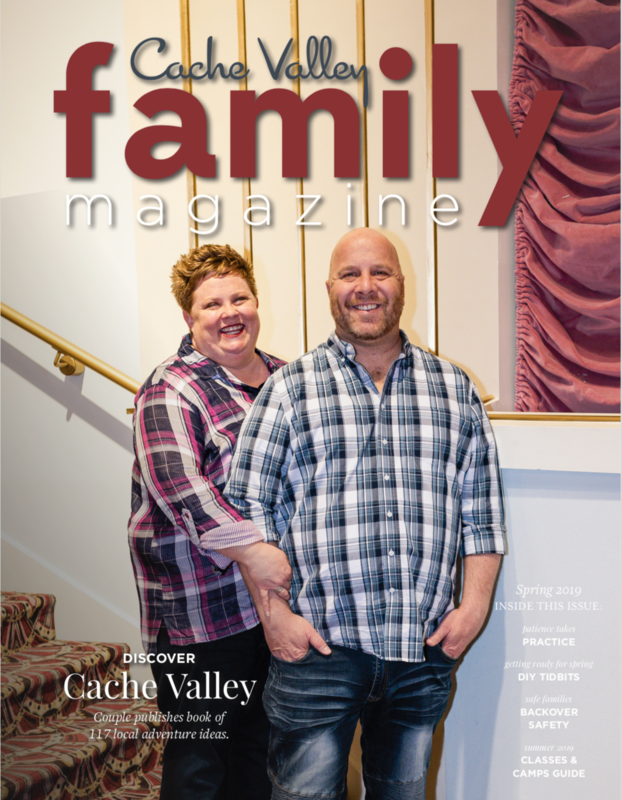 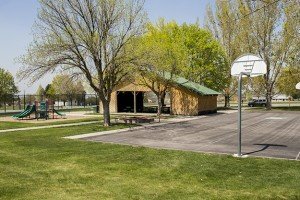 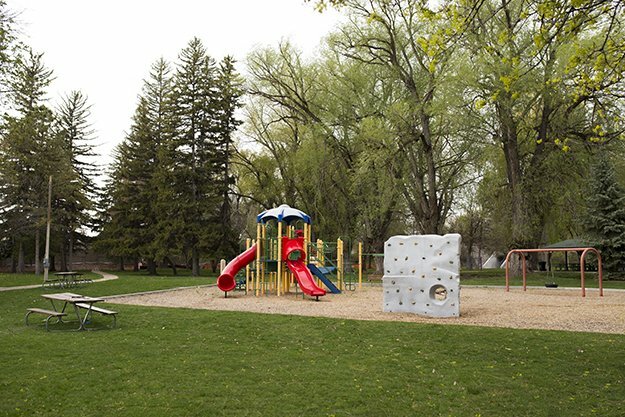 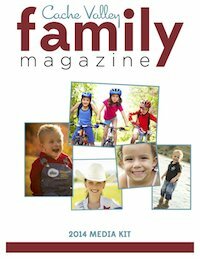 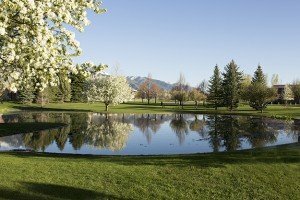 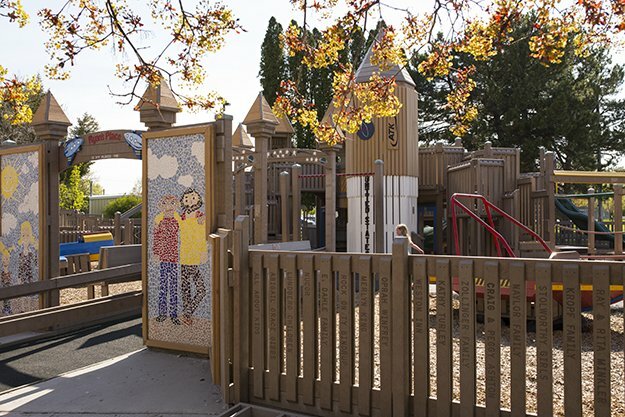 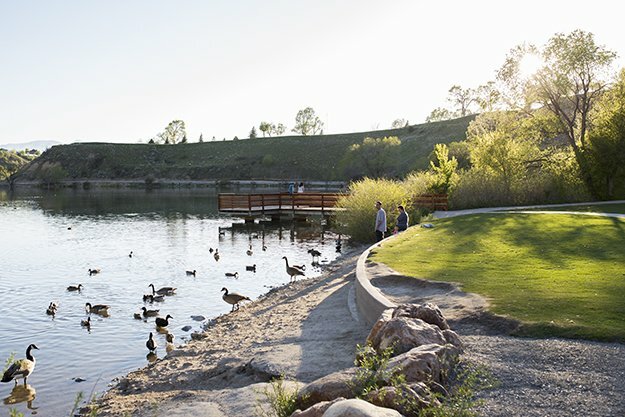 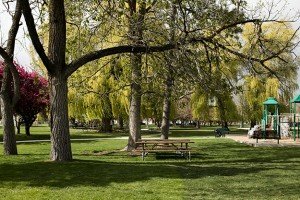 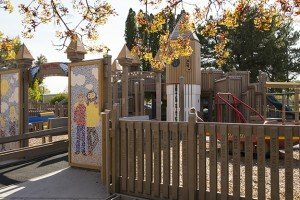 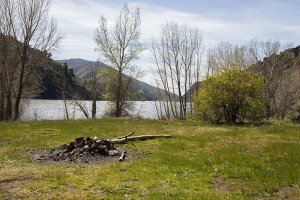 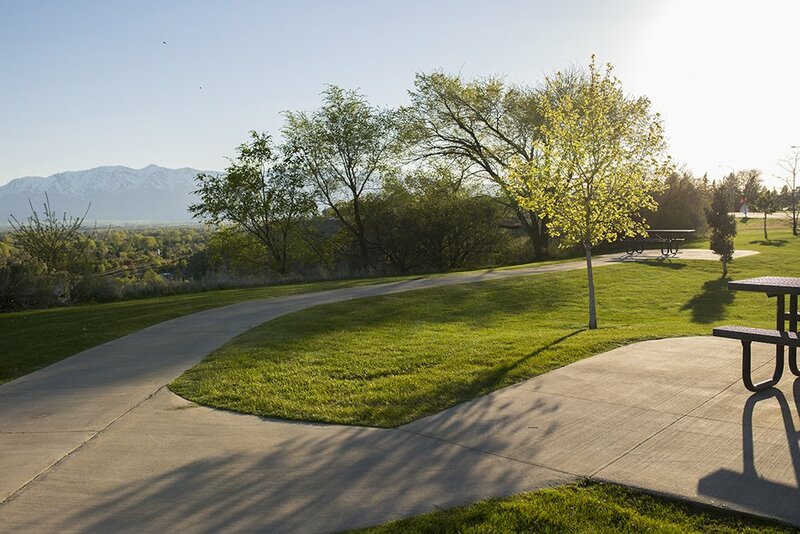 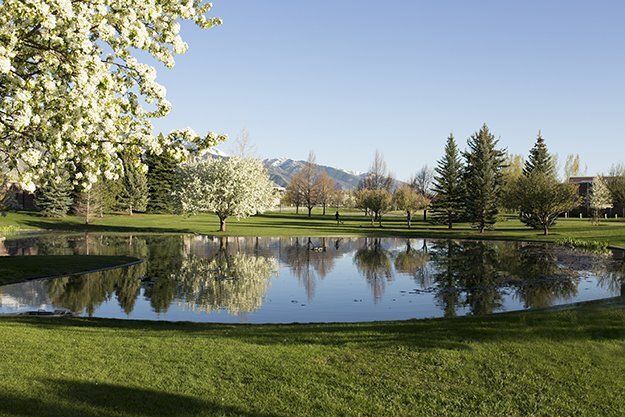 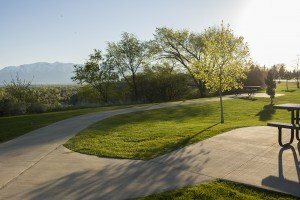 Cache Valley offers some of the best picnic locations for all types of families. 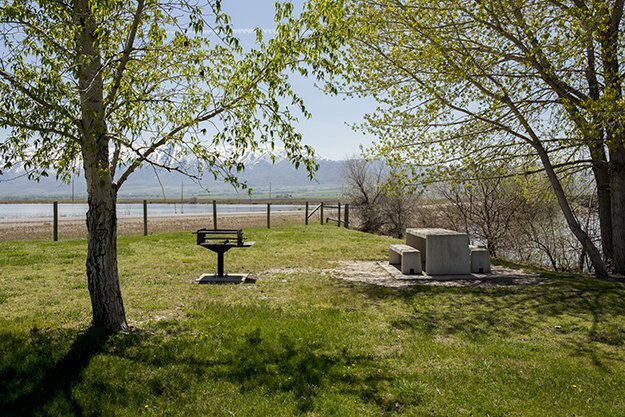 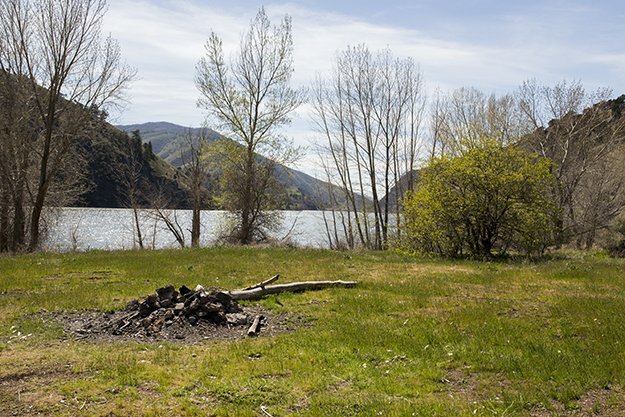 Here are nine of the best picnic spots in the valley. 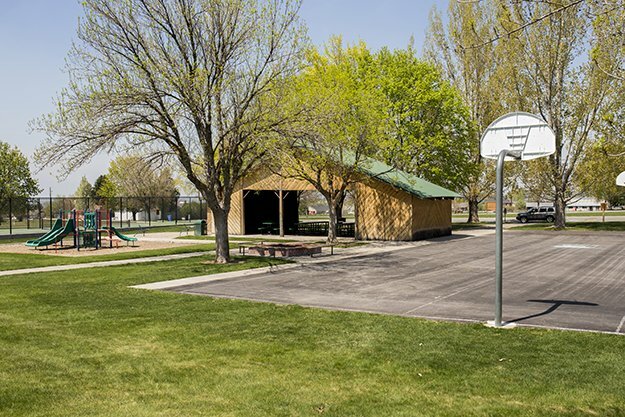 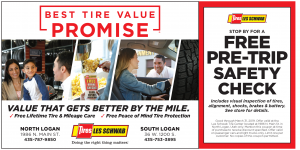 Elk Ridge Park: 2076 North 1200 East, North Logan.